Want to stand out from your competitors and stop your listings from languishing online? Are your press releases and newsletters not hitting the mark with your target market? Is your website suffering from neglect or are your staff profiles non-existent or in need or a serious refresh? As an experienced features writer and content specialist, and as a someone who possesses a grand passion for all things property, help me help you to focus on what you do best (selling!) while you leave the wordsmithing up to me. 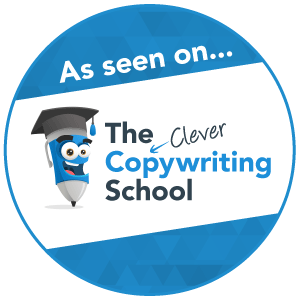 No matter what your property copywriting requirements are, I will combine my passion, knowledge and property know-how to breathe the life into the vision you desire. Contact me today to discuss my many affordable real estate copywriting packages available and to see how I can help you save time and make money!